After the first successful release of Scarlet Macaws in Guatemala ARCAS organization is going to release the second group of these large colorful parrots. In this September, ten more Scarlet Macaws will fly in Sierra del Lacandón National Park. This information was published in interview with a vet and director of ARCAS Fernando Martinez on BBC Earth. After that, total number of the wild birds living in this area will be increased by 10%. Population counts about 200 individuals at this moment. 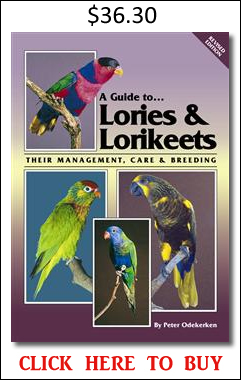 In the last year, ARCAS released nine Scarlet Macaws. This species faces to intensive deforestation and illegal trade in Guatemala but also other countries of South America. 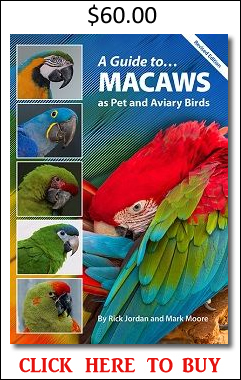 Two Scarlet Macaw subspecies are recognized – Ara macao macao and Ara macao cyanoptera. The former subspecies inhabits South America and is more common while the latter one is found in Central America and is declared as endangered. There are only 300-400 individuals living in Mexico, Guatemala and Belize. Approximately a half is found in Guatemala. ARCAS pointed out this problem in 90’s. 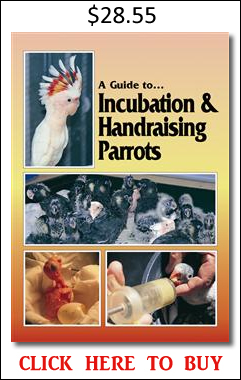 In 1994, captive breeding program started with intention to return the young birds back to the wild. The first release was made in 2015. Five of all birds which were released in Sierra del Lancandón National Park in the last year, had attached transmitters. Because of that, conservationists could monitor their movement. Parrots used to their new environment very well. Percentage mortality was 40%. ‘‘Seeing them return to where they belong, flying free because of our work, made me feel like a mission accomplished. I could retire and smile because the dream came true; but the dream grew, and now I want to see it happening again,” said Fernando Martinez to BBC. Scarlet Macaws who have survived the first critical months after released are now moving in radius of 6km from the release area. Sometimes they also fly to Mexico but always come back. It was great to find out that released birds integrated into the wild group so there is a good chance that they pair up with wild individuals. At this moment, ARCAS is busy with preparation for the next release. Again, five of all ten birds will have transmitters for better monitoring. The organization is looking for sponsors who would provide sufficient funds for purchase of such equipment. Such a shame with todays technology, we cannot provide smaller transmitters.